Firmness, nutrition and luminosity for your skin thanks to the rich formula of this cream. 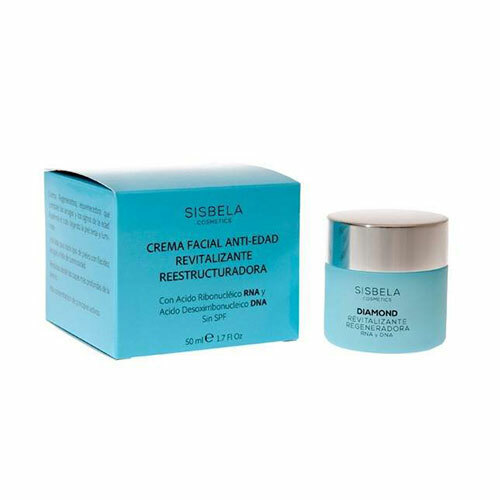 This regenerating and rejuvenating cream fights wrinkles and signs of ageing. According to the efficacy study, 90% of the people gained firmness, elasticity and anti-fatigue effect in 28 days. 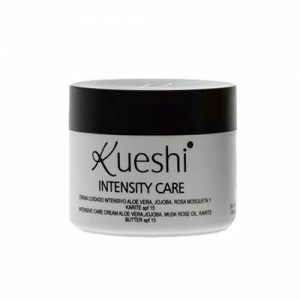 It revitalises from the deepest layers of the dermis, reaffirms the skin and leaves it smooth and luminous. Indicated for all skin types with sagging, wrinkles and lack of luminosity. 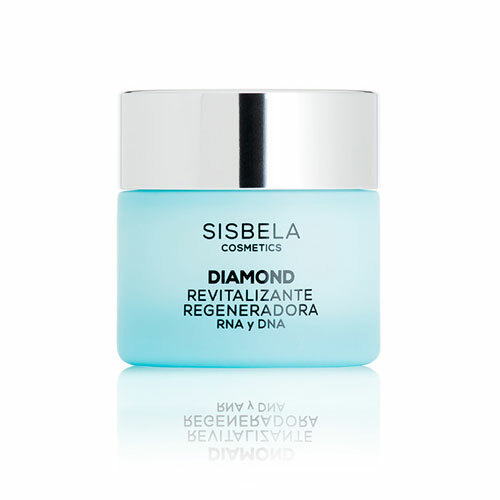 Diamond Cream is formulated with Ribonucleic Acid RNA and DNA Deoxyribonucleic Acid. 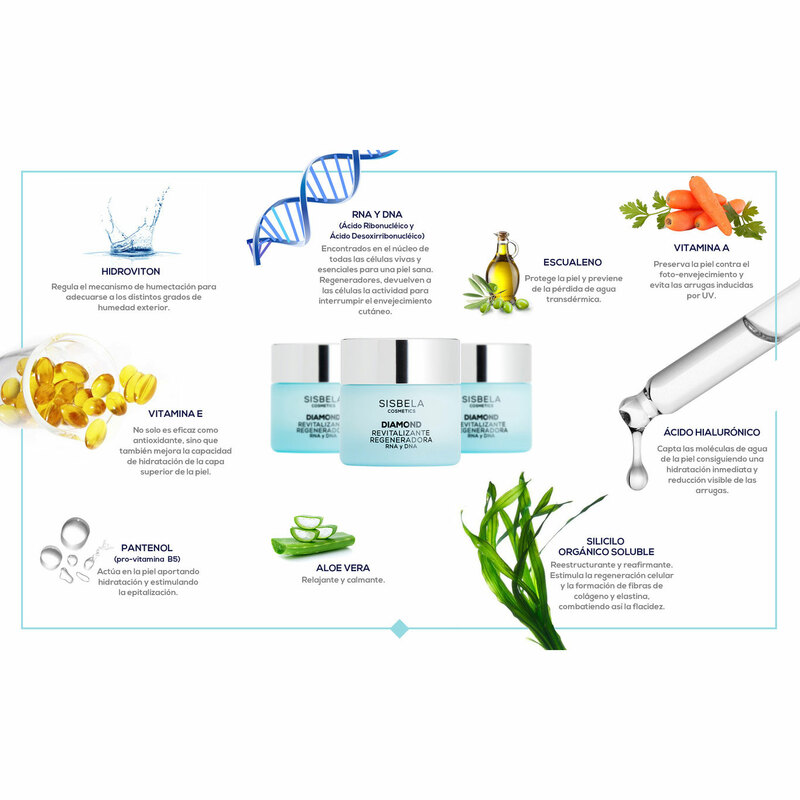 Principal ingredients: Hidroviton, RNA, DNA, Squalene, Vitamin A, Vitamin E, Panthenol, Aloe vera, Silicium organic, Hyaluronic acid. 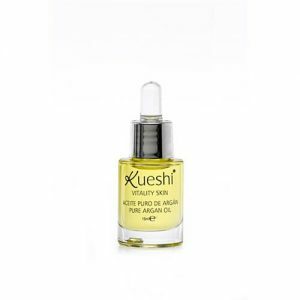 How to use: apply on the face and neck with the gently massage until completely absorbed. it is advisable to clean the skin before the application. You must avoid the eye contour area. It is recommended to use mainly at night. Parabens free. Not tested on animals. Dermatological and ophthalmological control tested.